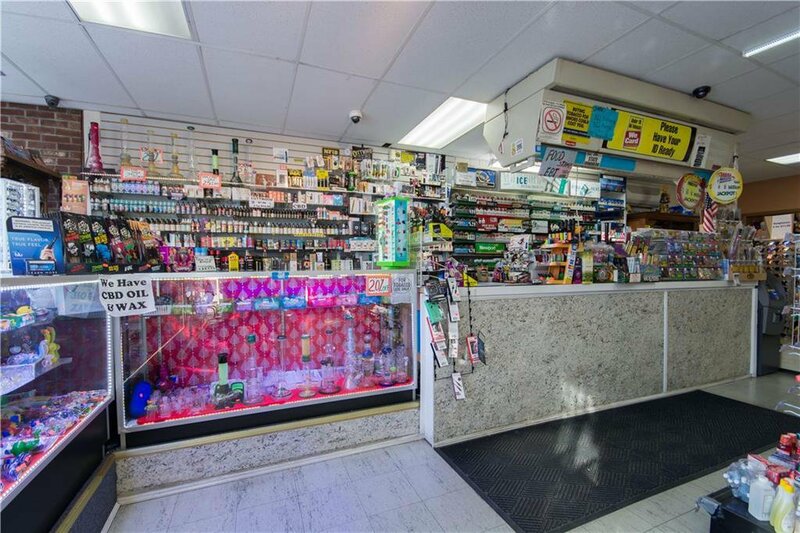 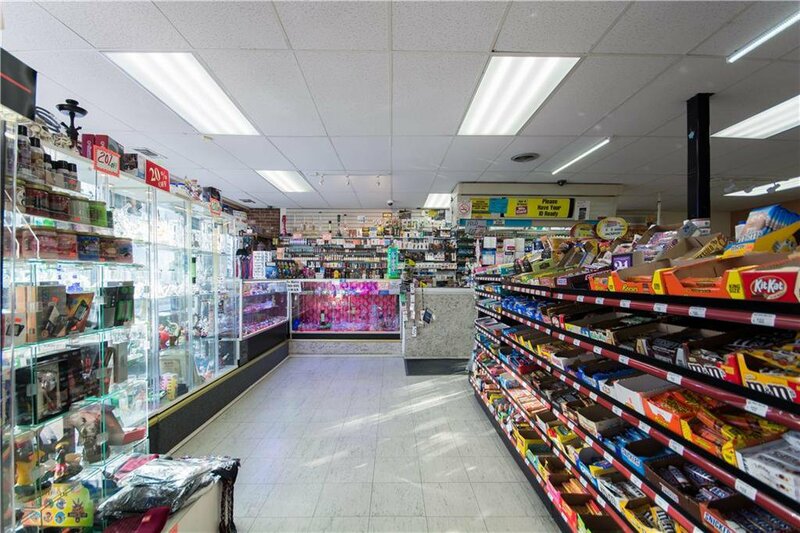 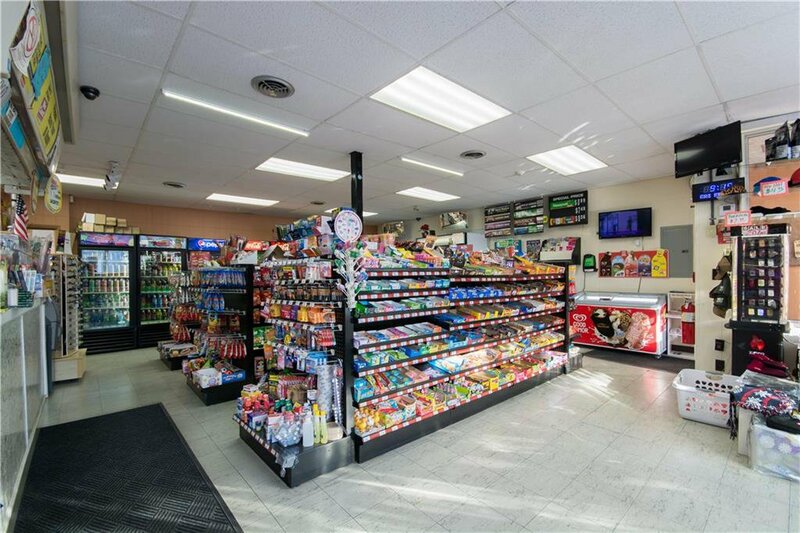 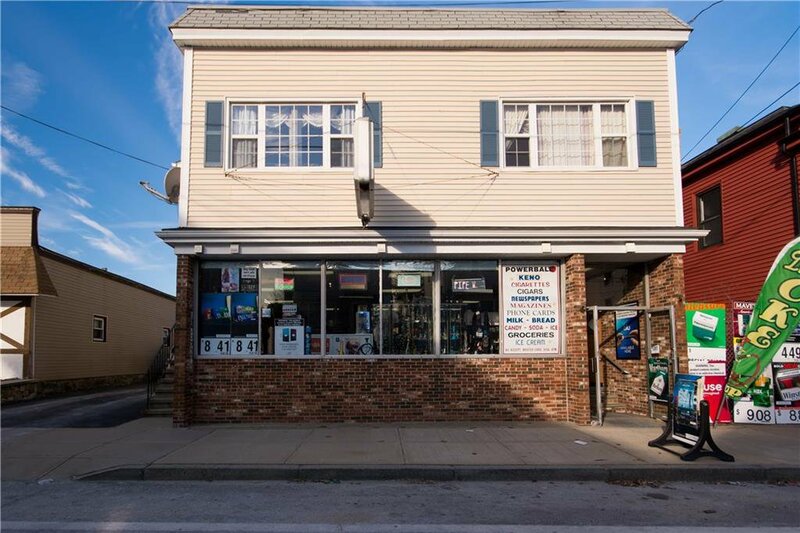 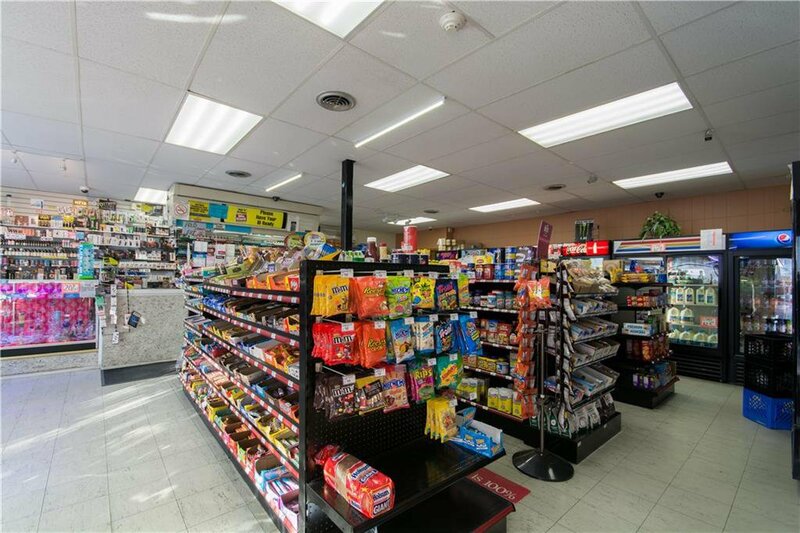 Business and landlord opportunity with well established operating convenience store in place and upgraded residential units. 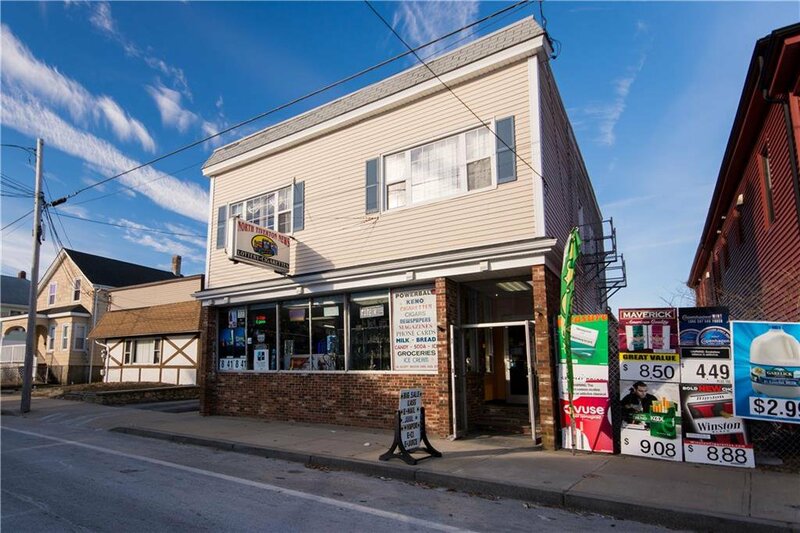 Located on busy Main Rd in Tiverton near the Fall River line. 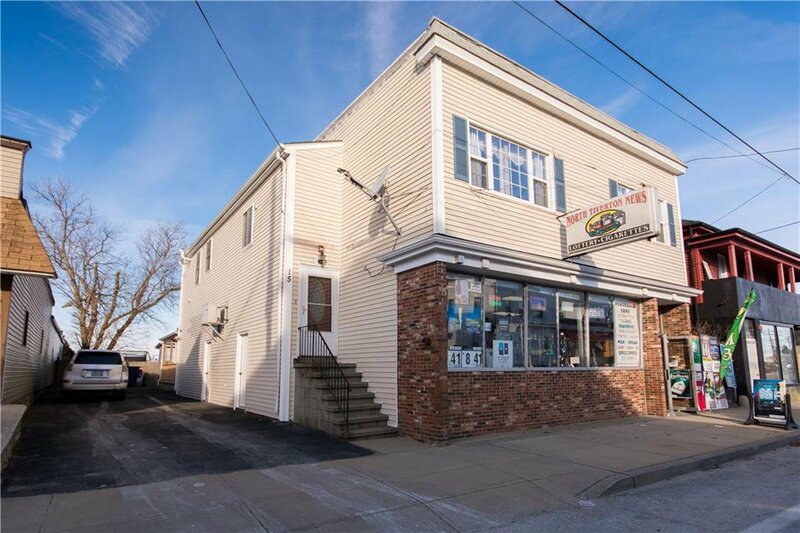 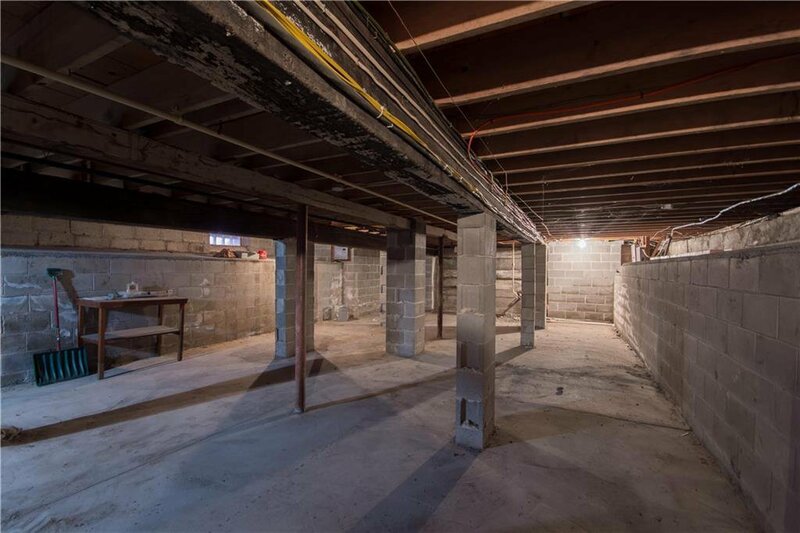 Owner is retiring and moving out of state which can lead to a favorable transition for a new owner to live and work at the property or an investor to potentially lease all three units. 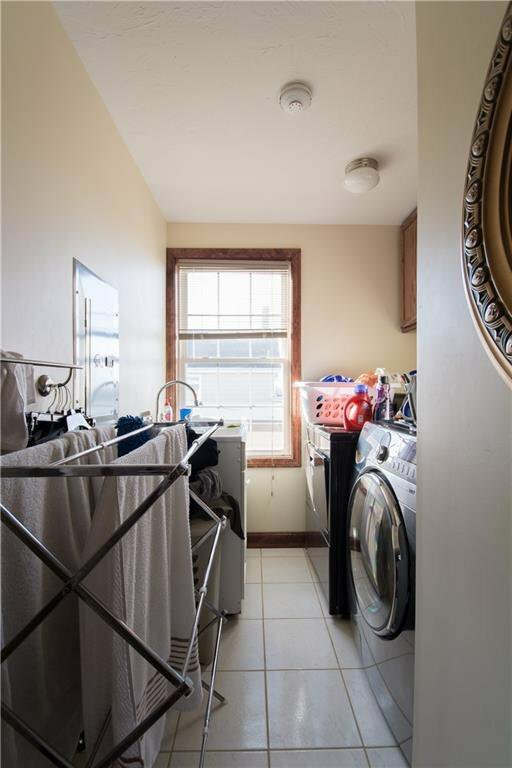 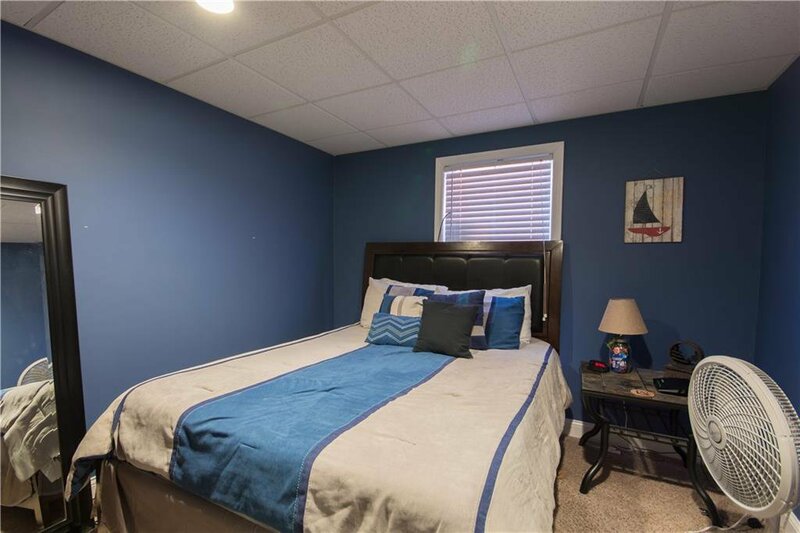 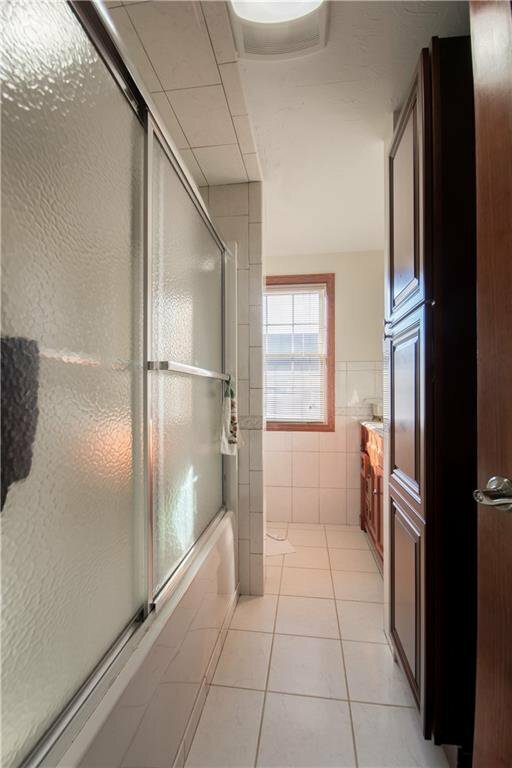 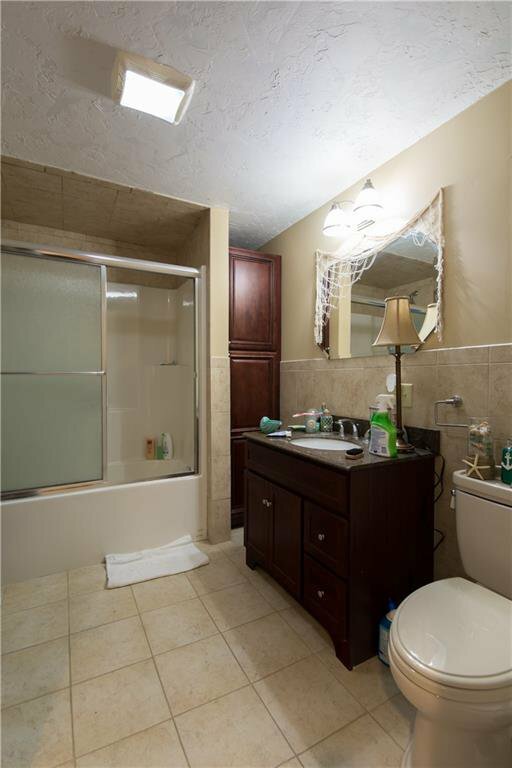 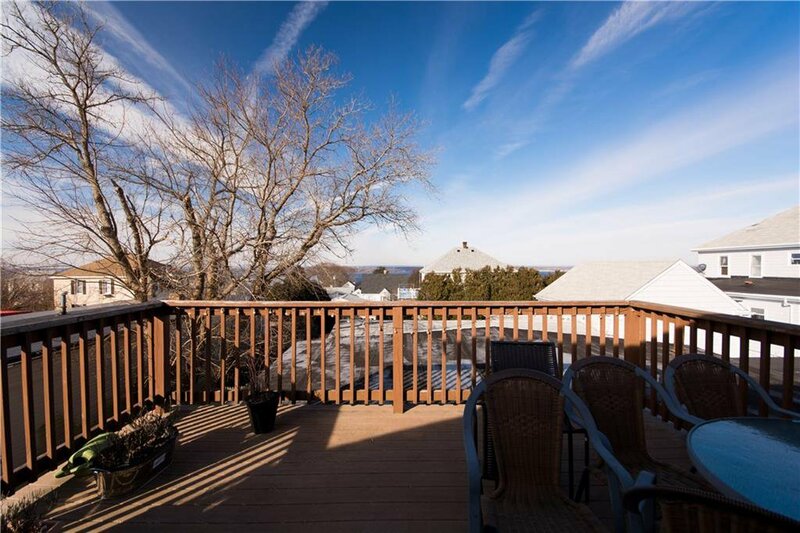 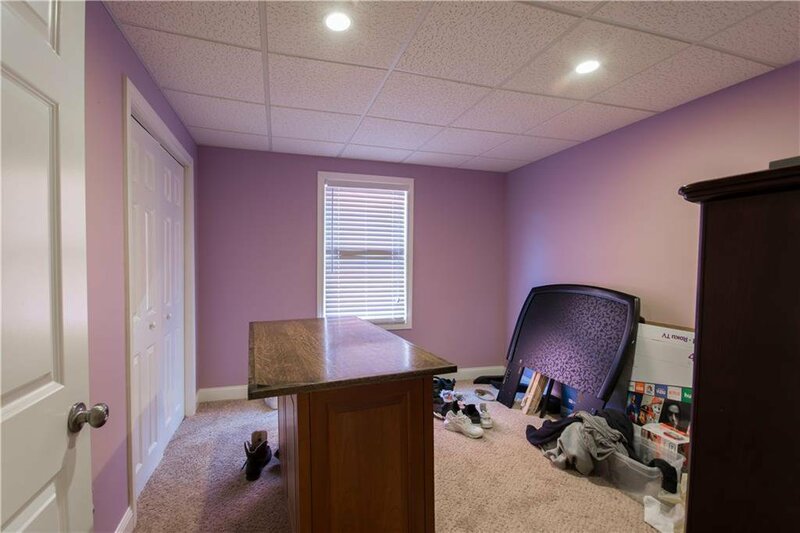 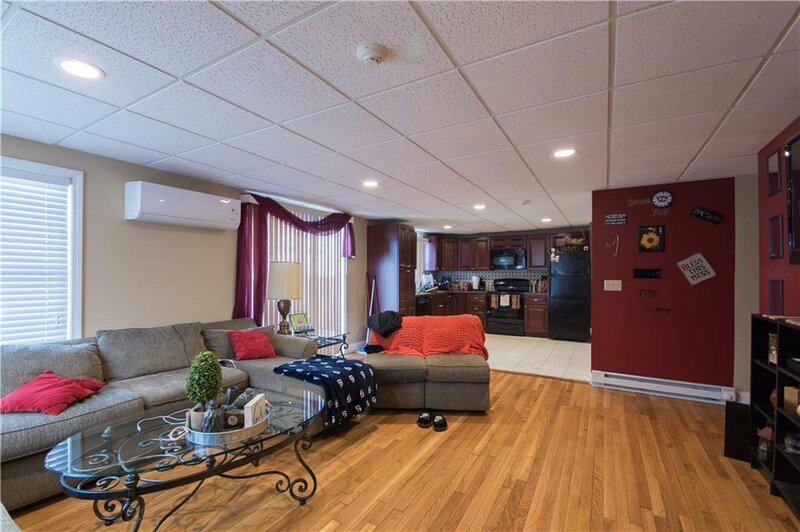 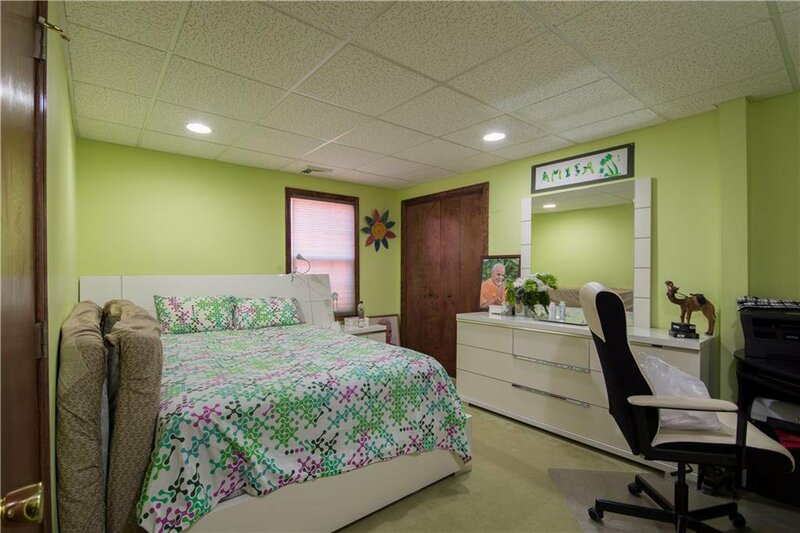 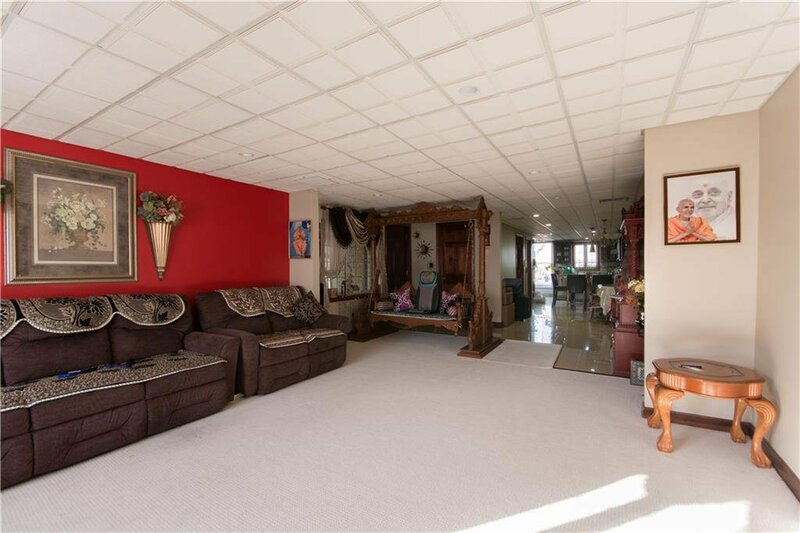 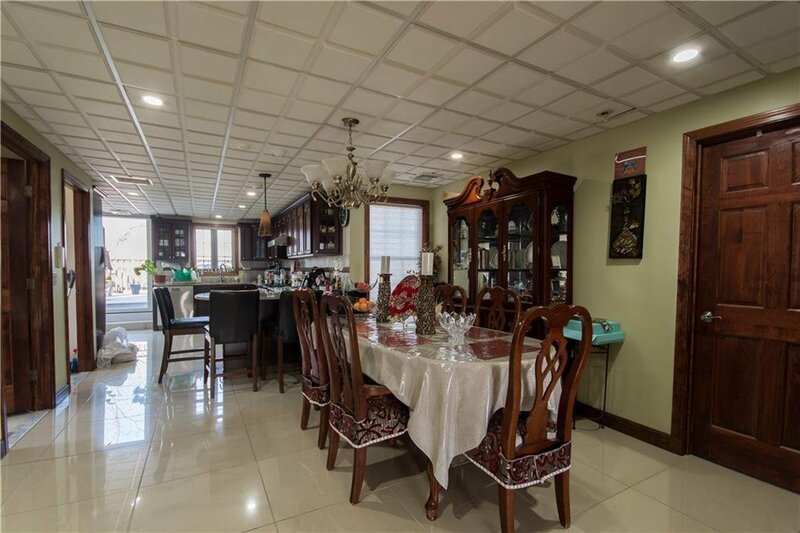 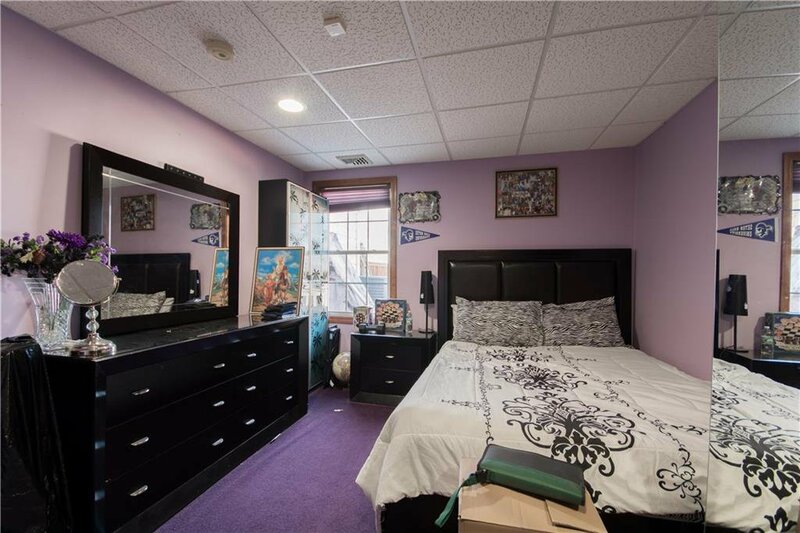 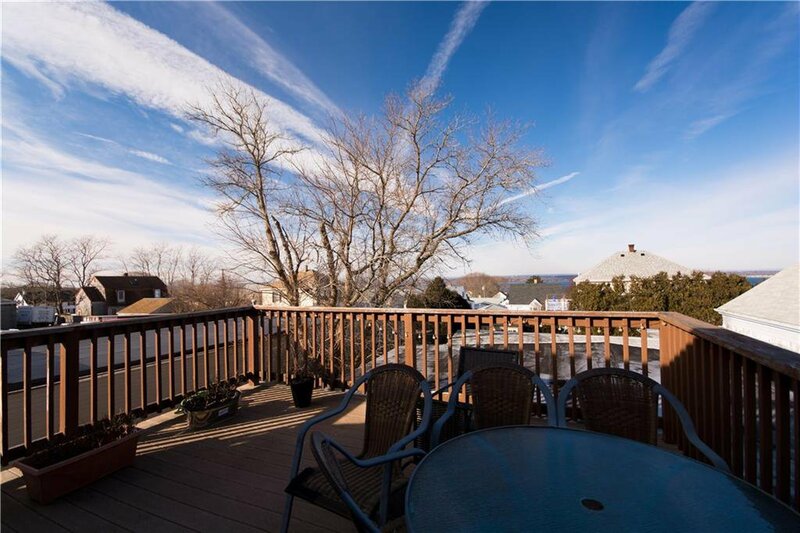 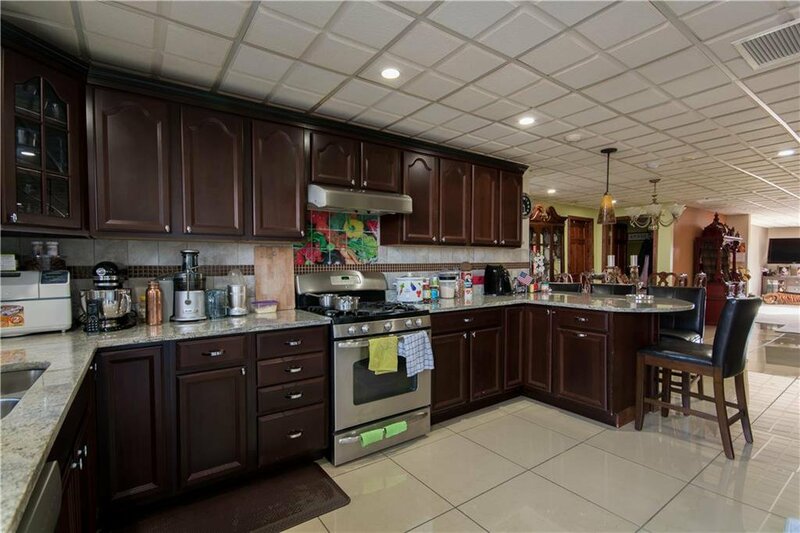 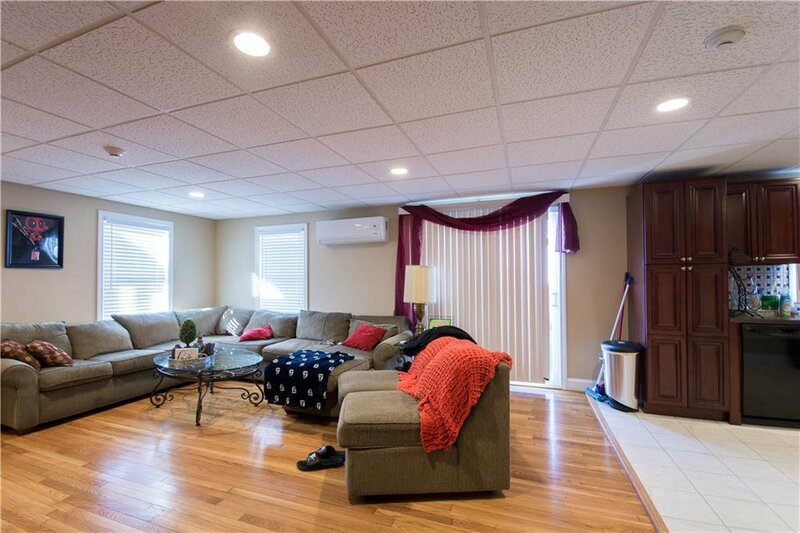 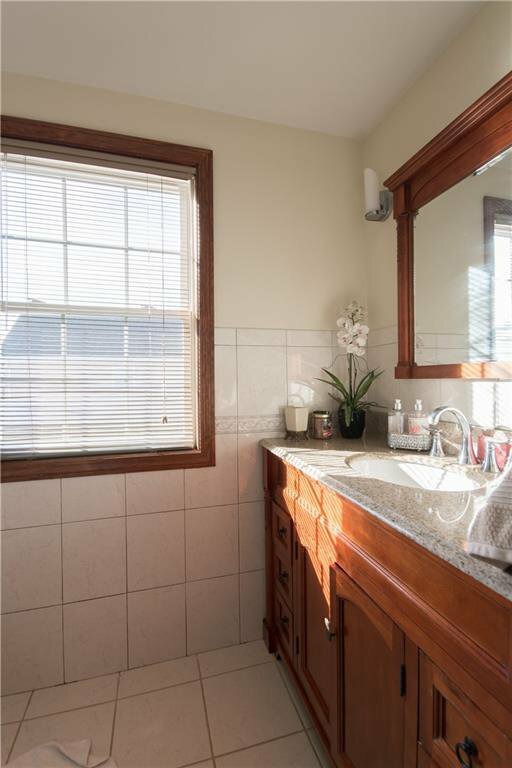 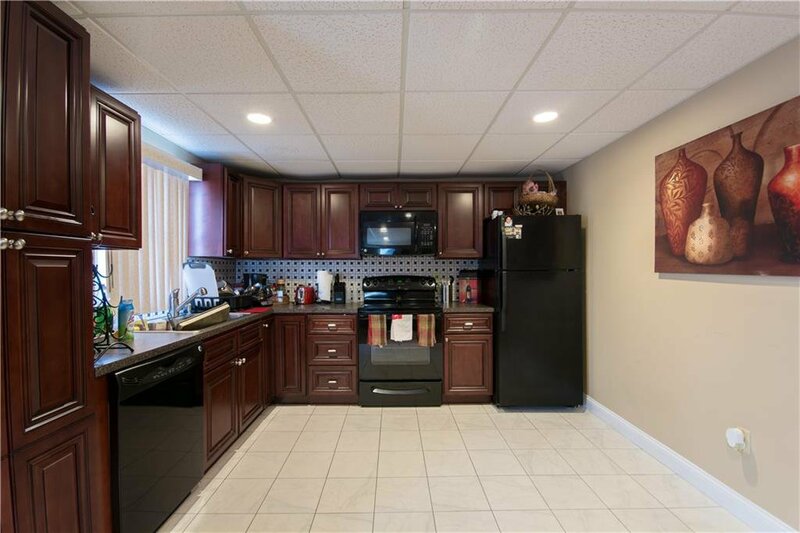 Property has been very well maintained and currently has one residential lease in place, while the Owner operates the store and lives in the 3 bed 2 bath unit. 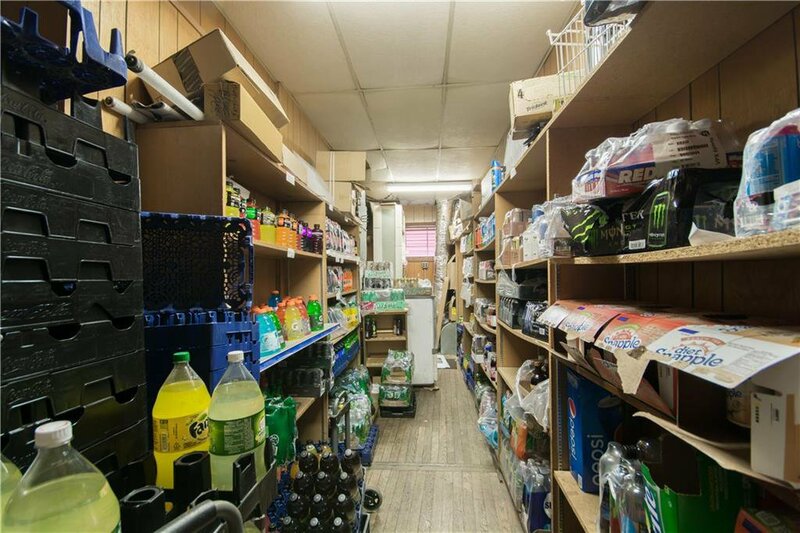 Business and FF & E included in price but inventory is not. 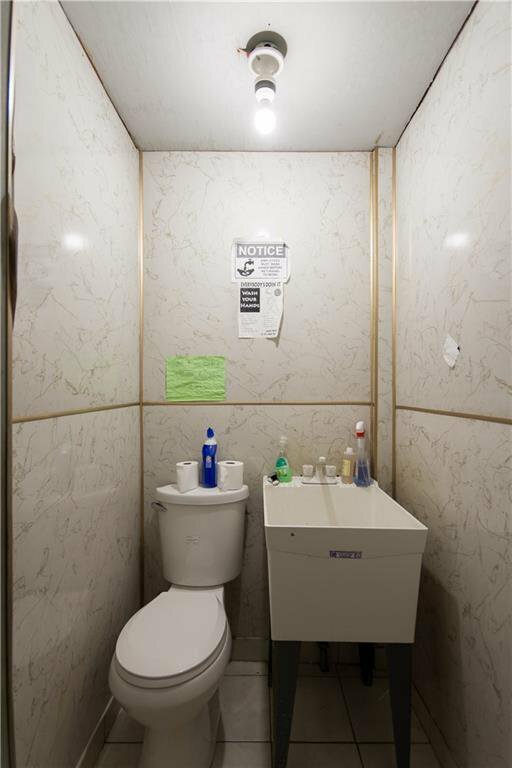 Please do not approach anyone working in or around the property. 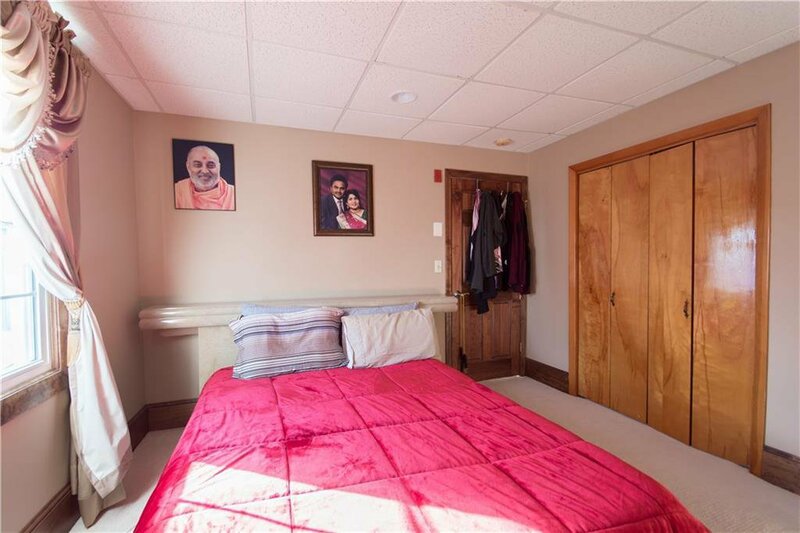 By appointment only for qualified Buyers.